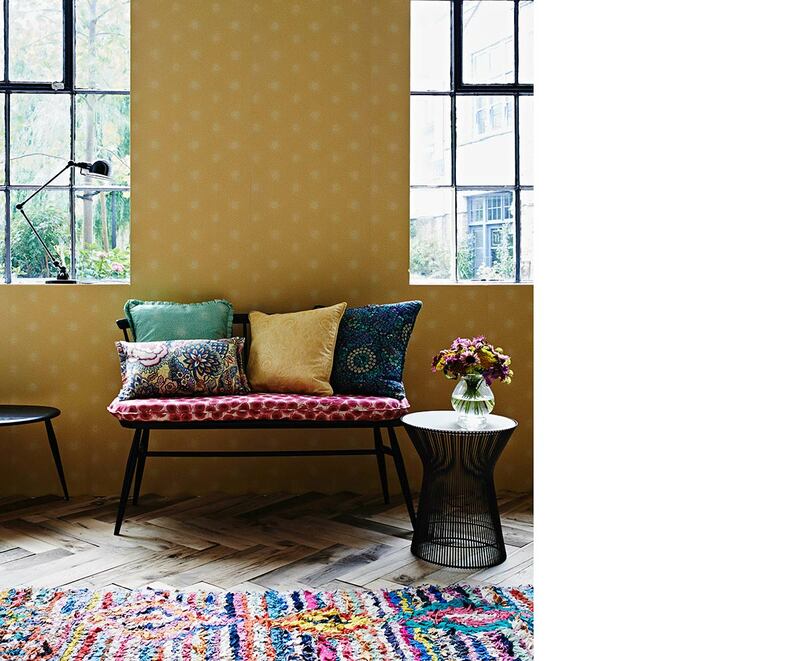 The bohemian theme or eclectic look is all the rage now thanks to the Jungalow trend popularised by American interior design guru Justina Blakeney. If you love the expressive style that allows for plenty of room to let your personality shine, read our tips on how you can incorporate it into your abode. There’s something about Pop Art that feels fresh, fun and free. 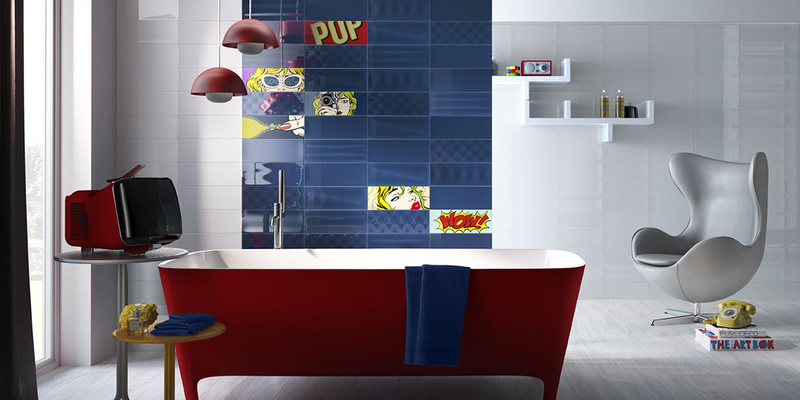 Imola Ceramica’s Pop tiles are inspired by 1960s pop art and comic books and come in a range of zesty colours in glossy finish. Perfect for the bathroom or artsy kitchen. 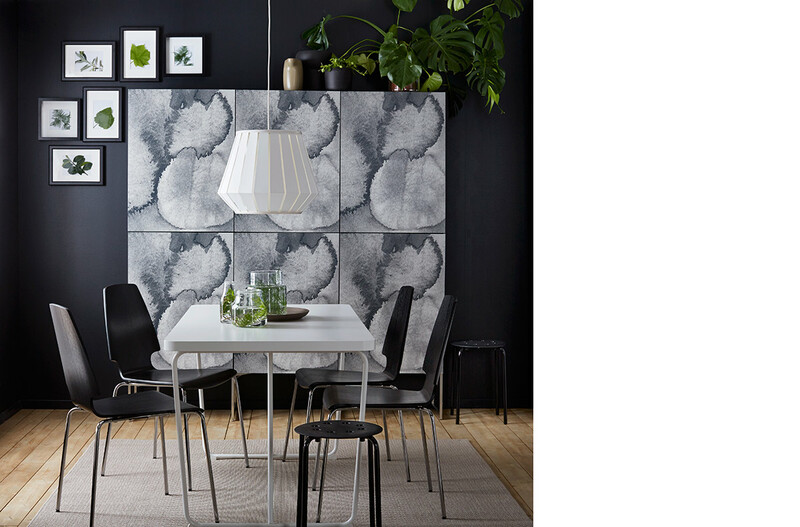 Let loose with these watercolour-like doors from IKEA. The KALVIA doors are available in six sizes, each with a different pattern. Great for a fun playroom or even the kitchen! Want something less permanent? Soft furnishings let you experiment with colours without having to commit. When it’s time for something different, you can always put them away for another time. To tie the look together, mix patterns of different sizes and make sure each fabric has a common colour. The Nesfield collection from Liberty Art is available at Bode. Everyone has an inner artist! For a home that’s wholly you, there’s no better way than bringing out your artsy side to show to the world. Colour blocking is yet another great way to let your creativity flow, so indulge your free spirit with unexpected colour combinations. 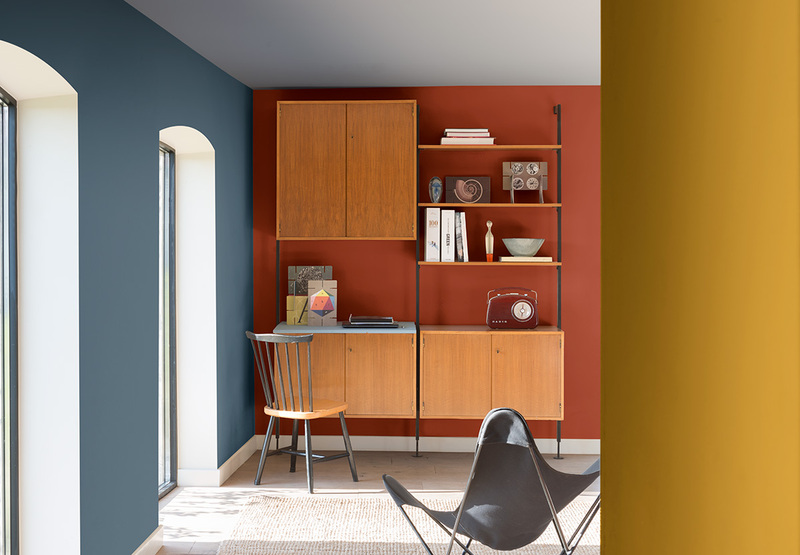 Check out these paint colours – Ink Wash, Tin Red and Mustard Blanket – from Dulux. This was adapted from an article originally written by Rossara Jamil published in the April 2017 issue of SquareRooms.